WorldWind is the name of our own brand products. 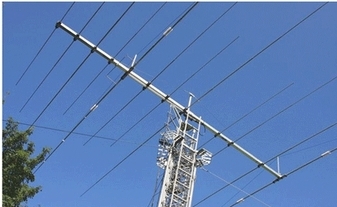 Among these brand items, crank up tower ( telescopic tower ) has been the first commercial product, which was born in 1998 as a personal use for amateur HAM radio operation. We have continuously upgraded towers by pulling together needs for clients and compensating weak points of existing models. 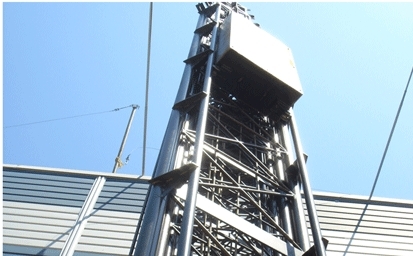 After all, in Japanese market, 2008, our crank up tower has been launched to help the amateur HAM operator's voice reach to any place in the world. We have developed various models according to its maximum height , 16,21,26,32,42m from the ground. Now, on mobile communication business, WorldWind crank up tower are the one of their requirement. We engineer and design a tower system for your all business project. We can meet any specific requirements you need when protecting valuable facility, fire-prone landscape or for the radio operating, alternative energy solutions etc. WorldWind towers provide you with optimal option for your utilization, call us to discuss your needs.